But it wasn't all bad. 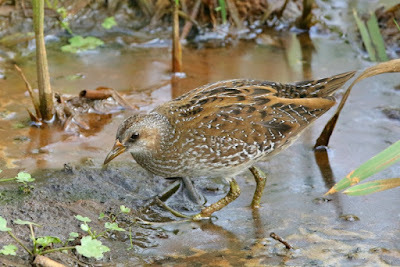 A visit to Hornchurch Country Park provided me with probably the best views of a Spotted Crake I have had this century. I grew up seeing a good number of these lads when I was a regular visitor to the reserve formerly known as Inner Marsh Farm, but since living the dream here in London unsurprisingly the urban habitat hasn't been suitable for such regular encounters. I really enjoyed this bird, and the place had a nice vibe to it too. Thirty minutes later, after savouring the delights of a Hornchurch Tesco, it was off to the Roding Valley. 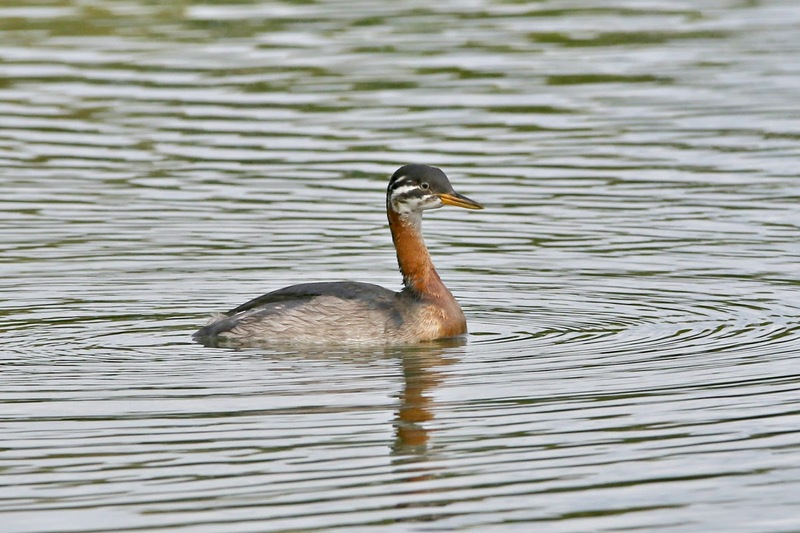 A small lake just outside Buckhurst Hill provided a pretty strange setting for a stripy headed juvenile Red-necked Grebe. 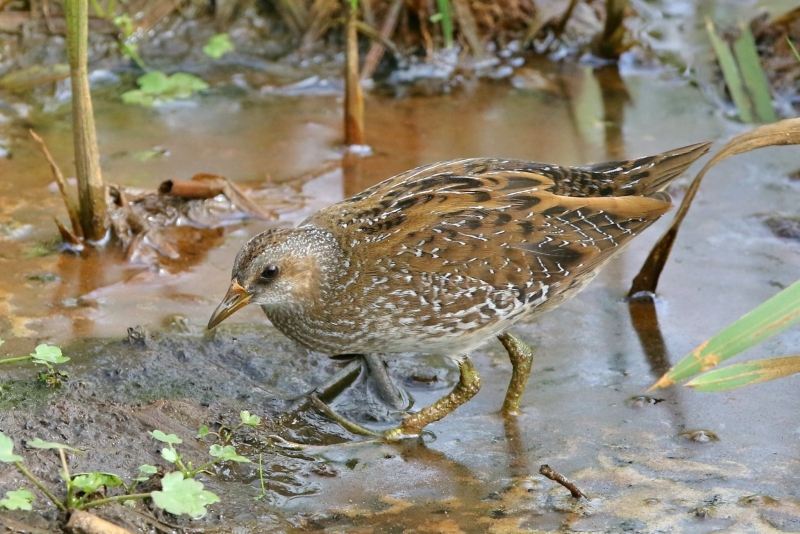 I can't remember where the last juvenile I saw that looked as fresh as this was, but it is a plumage I'm not completely sure I've ever seen before. 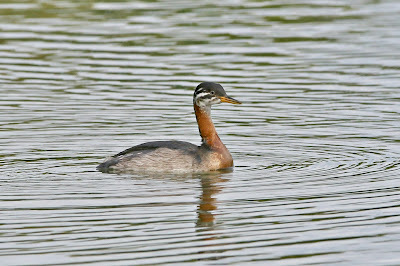 And rather predictably, the bird showed nicely too. Two great birds within metropolitan Essex, inside the M25 and both only half an hour or so from home. 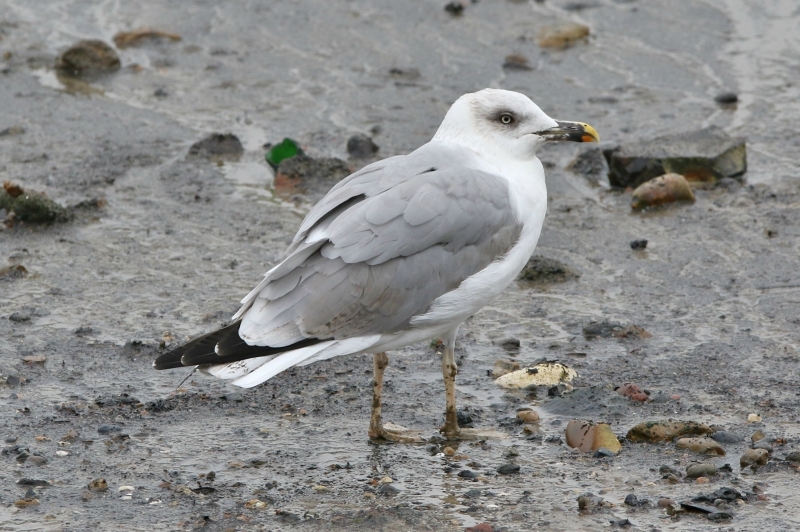 I couldn't not get my gull fix though, and so before the two star birds of the day, Rotherhithe produced a regular 3rd calendar year and there were two 1st-winter Yellow-legged Gulls loving the loaves at Thames Barrier Park.